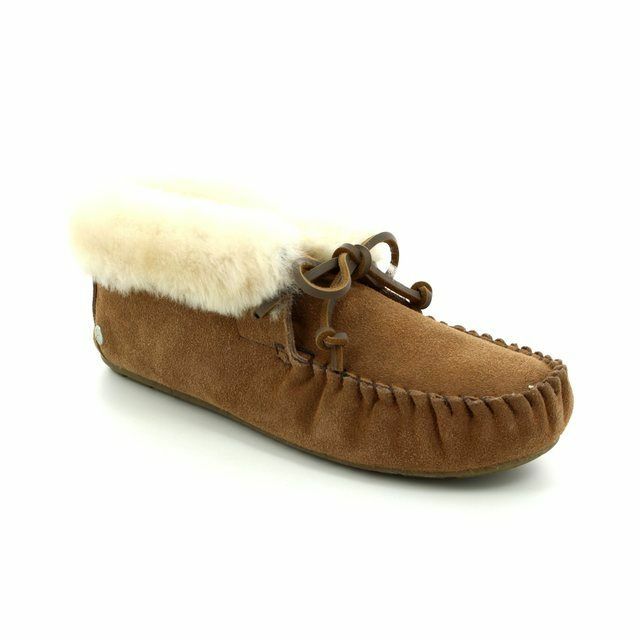 EMU AUSTRALIA bring you this moccasin slipper which has been lined with Australian Sheepskin making them soft, warm and comfortable. 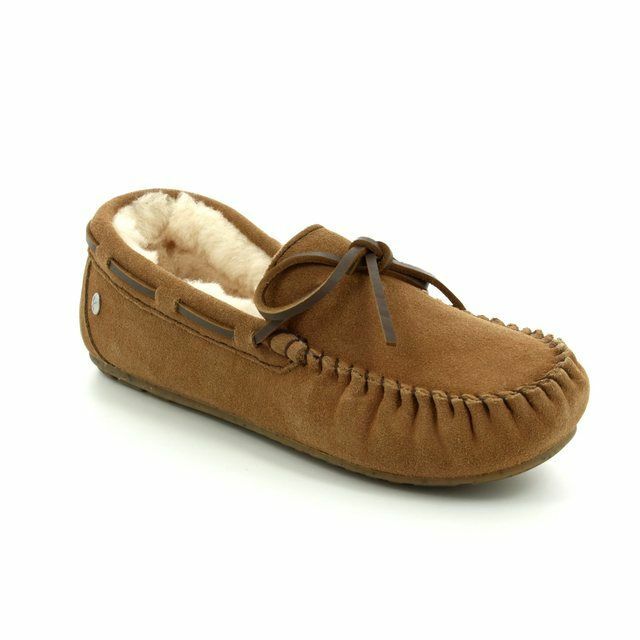 You'll have everyday luxurious comfort in these slippers due to the supple, natural suede which has been lined with thick sheepskin for an indulgent fit to keep your feet warm and comfortable. 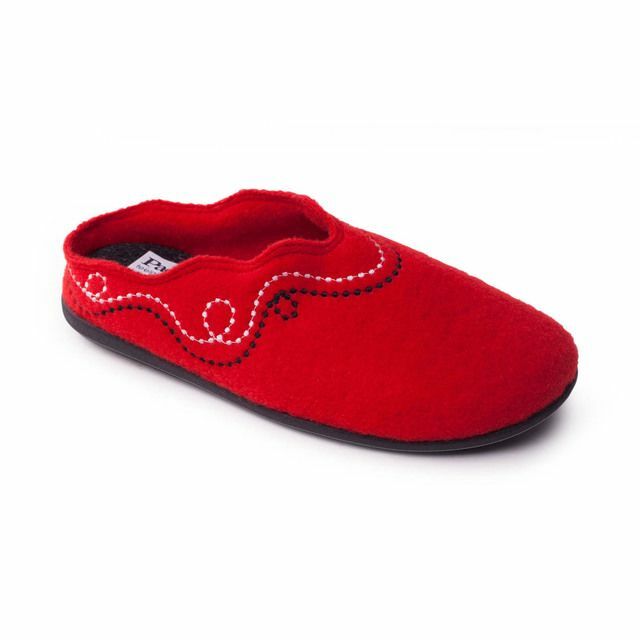 Traction indoor and outdoor is provided by the flexible rubber outsole. 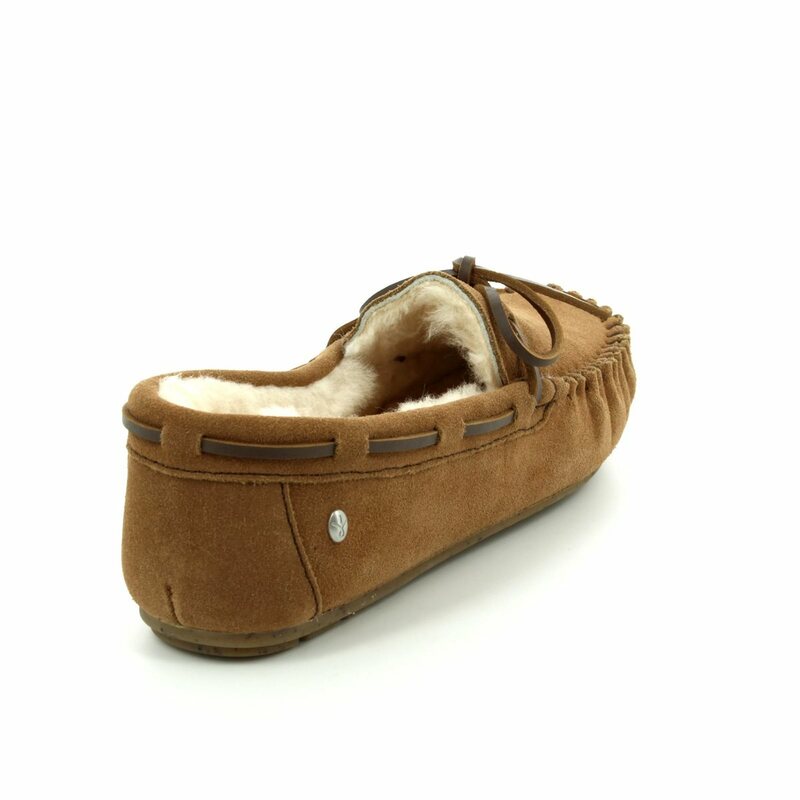 The benefits of a pair of Sheepskin slippers is that it allows your feet to breathe while keeping them perfectly warm in winter and cool in summer. 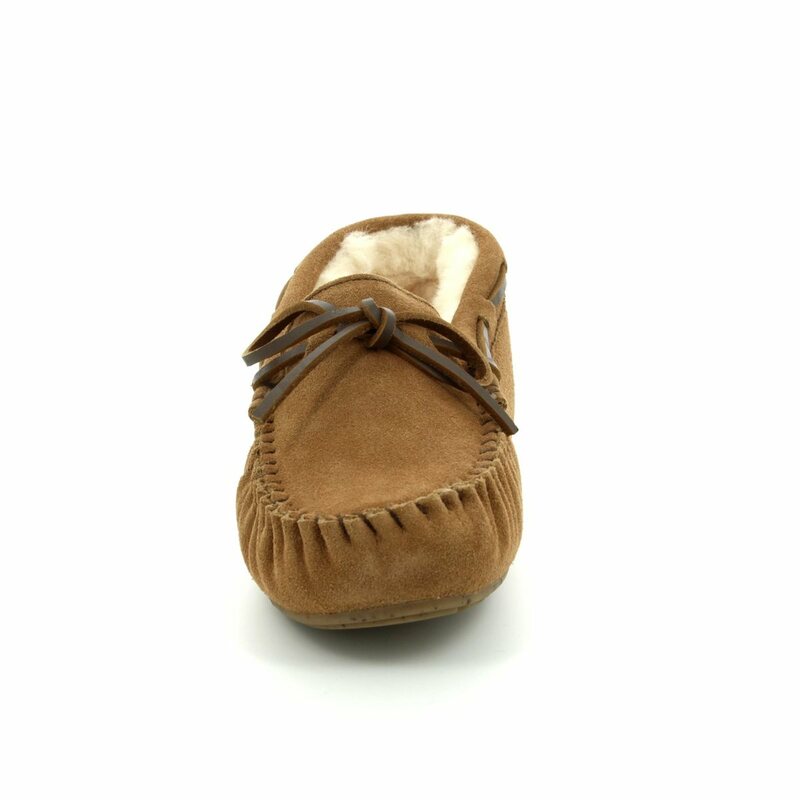 The vintage leather lace detail and hand stitched moc toe together with the premium suede make these slippers a must have for those chilly days at home. 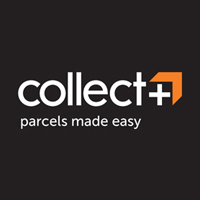 Begg Shoes is an official outlet of EMU AUSTRALIA and our full collection is available in store or visit our online shoe shop and qualify for FREE DELIVERY.